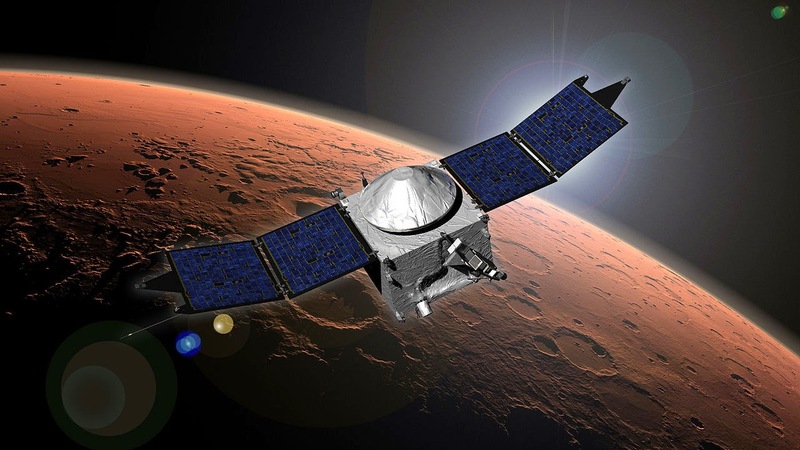 NASA's Mars Atmospheric and Volatile Evolution (MAVEN) probe has just been successfully inserted into orbit around the Red Planet, thus becoming NASA's latest successful Mars mission at the notoriously hard to reach planet. 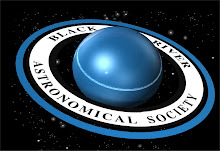 Thus culminates a year-long, 442 million mile trip for the $671 million orbiting space probe. Now that MAVEN has reached its destination, it will go through a series of shaker-downs in the next 6 weeks as mission control transitions the craft from a highly elliptical capture orbit that takes 35 hours into its much closer and conventional science orbit, which will last for about 4 ½ hours. As for why we should even care at all, scientists believe that Mars was once very similar to Earth at a point in its distant past. However, for reasons that are still unknown, the planet lost its atmosphere and transformed from a habitable, Earth-like world into the barren, cold desert planet that it is today. For us here on Earth, understanding the mechanism of how this happened could not only help us better understand our atmosphere on Earth but, in the future, possible terraform Mars into a world that is once again habitable. 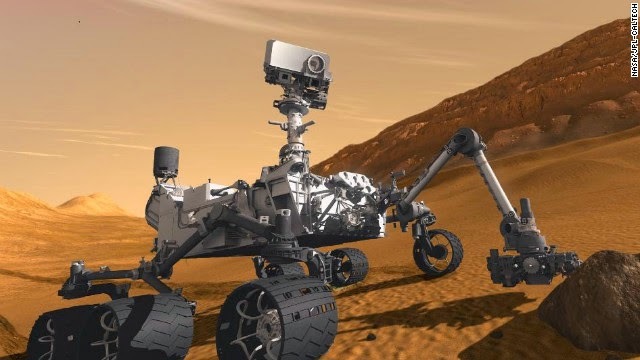 It's been two years since NASA landed its $2.5 billion Curiosity rover on Mars and, according to a review board at NASA, there's very little to show for it. At the start of this month, NASA's senior planetary review board issued a scathing report on the progress of Curiosity, saying that the mission “lacks scientific focus” and that the team as a whole exhibits an attitude of nonchalance, seemingly secure in the belief that the rover's $2.5 billion price tag protects it from criticism. In short, the panel said that the rover was doing too much driving and too little science and recommended that the team essentially drive around less, do more in-depth science when the rover stops, and articulate a clear science agenda for the future rather than use the rover as a cosmic sight-seer. The Opportunity rover, now in its 10th year and 25th mile on Mars (not bad for a robot with a 90-day design life) has just had its memory reformatted and is now ready to get on with its next objective: drive to Marathon Valley and suspected clay deposits. The key here: clay only forms in water and the search for past evidence of water on Mars is a major focus of the mission. 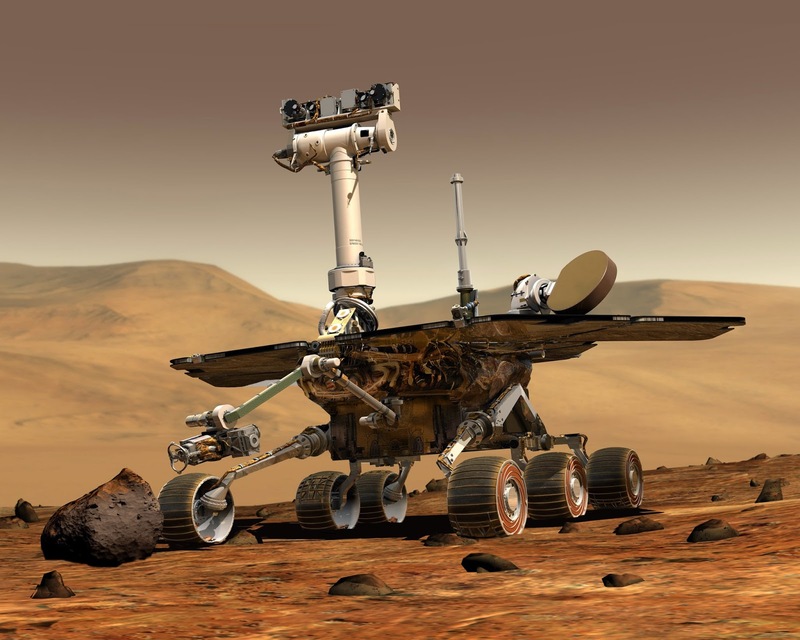 The same review panel that slammed Curiosity also weighed in on Opportunity, saying that the rover was still clearly capable of doing science while expressing concern over its computer. Well, software fix complete, it appears that Opportunity has a clean bill of health. Here's to another 10 years and the next 25 miles!